VIDEO: Country star totally shocked! Gets the surprise of his life ON STAGE! Being an entertainer of any sort is not easy. Being a famous country star with a wife, two little boys and another baby on the way is even more challenging. 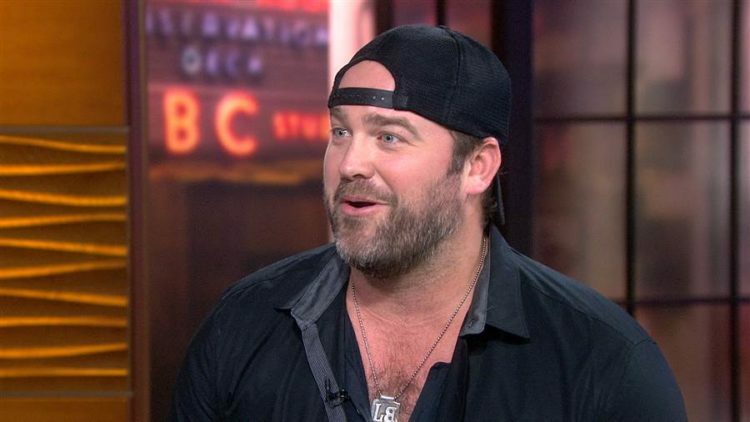 Touring is part of the gig for any singer and Lee Brice was set to be apart from his wife Sara on their fourth anniversary on April 21st. But she planned something entirely different. She loaded the boys and herself into the car and drove to Indiana for Brice’s show in Evansville. When she got there, she had an epic surprise for hubby. One that just left him speechless. Not something you see often on stage. As Brice was on stage performing his new hit “Boy,” Sara launched their two sons up onto the stage to surprise their father. And boy, did it. Takoda and Ryker ran to their dad in the middle of the stage, all smiles and happiness. At first Brice looked confused… as if he couldn’t understand where they had come from. That was replaced by joy… all caught live for posterity. Being a touring country star may be one of the most exciting jobs you could have, but it isn’t without its setbacks, including being away from family on birthdays and anniversaries. If an entertainer is lucky, his family can travel with him to celebrate those days on the road or if you’re like Lee Brice, your family shows up when you aren’t expecting it. Lee and wife Sara would have celebrated their fourth anniversary apart on April 21 since the country star had a show in Evansville, Indiana, but it seems that Sara, who is expecting the couple’s third child in just a few weeks, had other plans. Packing their two sons and her perfect baby bump into the car, Sara headed to the Evansville stop on the American Made Tour. As her handsome and talented hubs was performing his poignant new song “Boy,” Sara sent sons Takoda and Ryker running out to their daddy at center stage. And the look of disbelief on Lee’s face is absolutely priceless. As his sons reach him, he looks down at them almost as if he doesn’t recognize them. He then turns around searching for an explanation. It’s precious times infinity. That was a heck of an anniversary gift… the perfect one by the looks of it. It’s ironic that Lee’s new single, “Boy,” is about being a son and having sons just as the couple is about to welcome their first baby girl in just a few weeks. But he will adore and spoil that little girl like no other, I’d bet. Congratulations to the happy couple and their soon-to-be addition to the family. They all look very happy and loving. They got to spend their anniversary together after all and that is what matters. This is the kind of happiness families and young people should revel in. 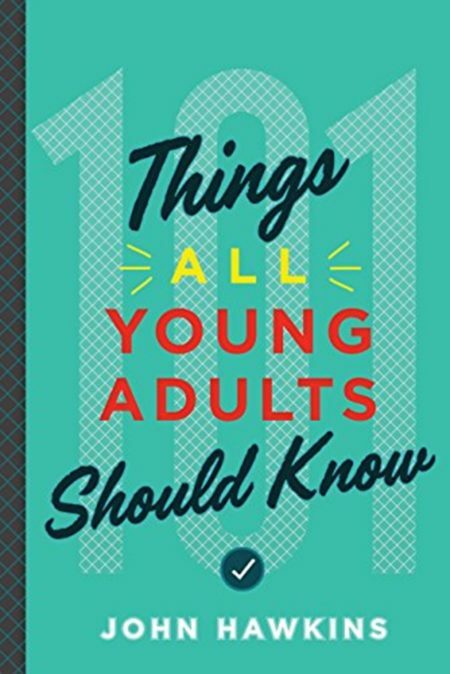 John Hawkins’ new book, ‘101 Things All Young Adults Should Know’ sheds light on things that make for a happy life like this event. What a perfect gift having my boys surprise me on stage last night. Happy anniversary my love! ???? : "Boy" coming soon.